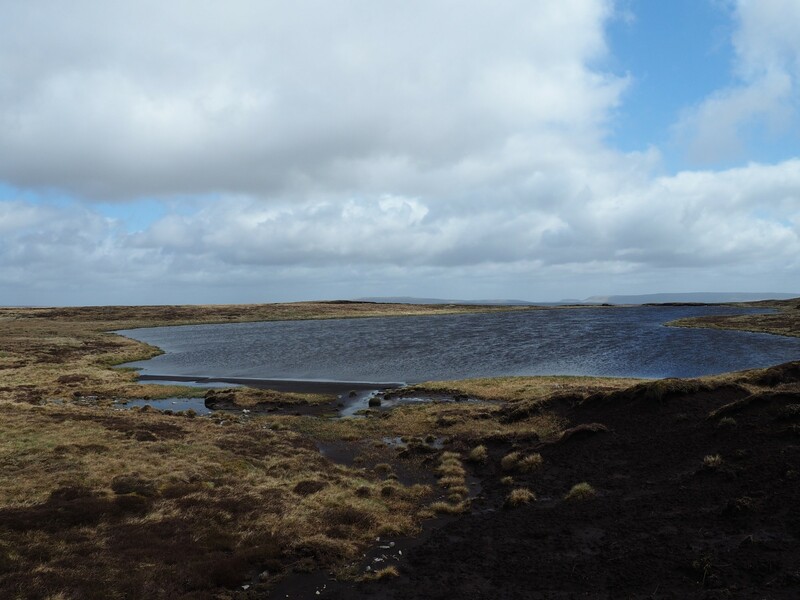 Fountains Fell Tarn is a fairly large tarn located in the slight depression between the summit of Fountains Fell and its subsidary top, generally known as Fountains Fell South. For hill baggers moving between the two tops it is but a short and worthwhile detour to the shores of the tarn. Similarly for anyone walking the Pennine Way it is easily reached by a short detour to the west – if they have the energy that is! 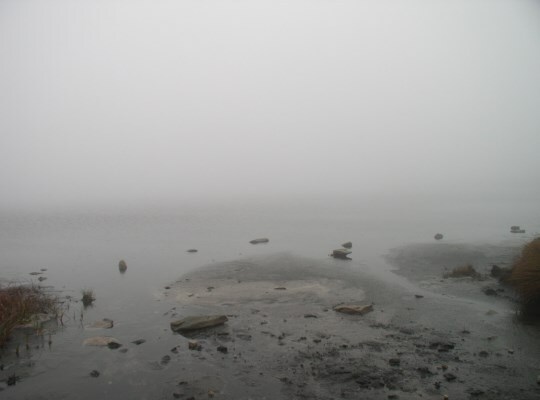 The first time that I visited Fountains Fell Tarn, in 2004, it was in hill fog that reduced visibility to a matter of feet. Standing on the edge of the tarn my friend and I could have been stood next to a small pool or a huge lake for all that we could see of it. 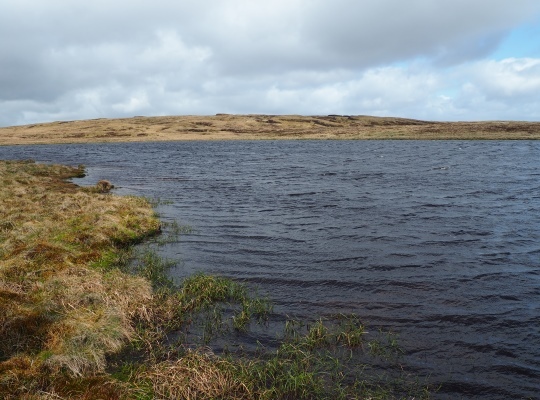 Thankfully a belated return visit in 2015 revealed the whole tarn, together with views of the surrounding area.